Can help relive back pain, gentle stretch for the thighs, ankles and hips. 1) From “Downward dog” drop the knees to the floor. 2) Spread the knees as wide as the mat, keeping the big toes touching. 3) Bring the belly to rest between the thighs and the forehead to the floor. 4) Two possible arm variations: Stretch the arms in front of you with the palms toward the floor. Bring the arms back alongside the thighs with the palms facing upwards. 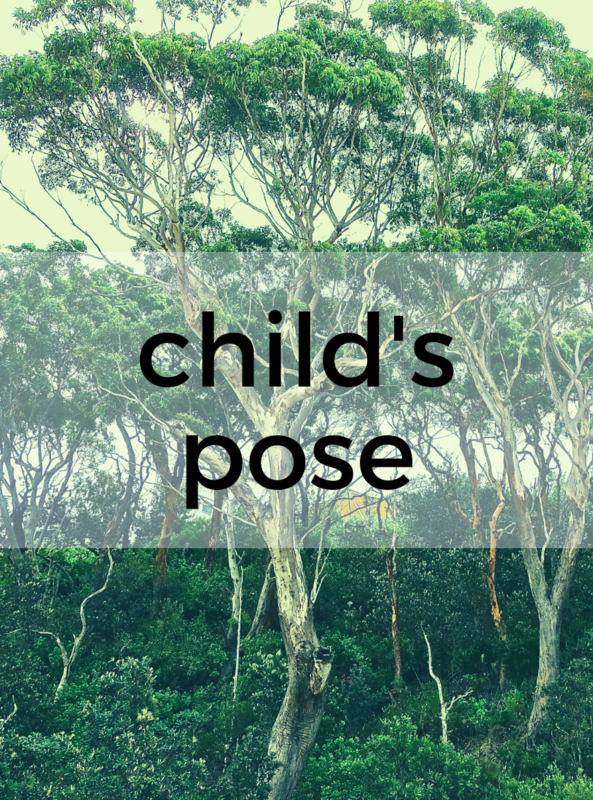 Come back to rest in Child’s Pose at any time if you get tired or out of breath. Rejoin the class when you are ready.